Navis, the leading provider of maritime software solutions for cargo and vessel performance and compliance, Thursday announced it will equip a series of nine new build 82,000 dtw bulk carriers with the dedicated bulk version of MACS3 loading computer. The vessels are currently being built at Yangzijiang shipyard, China, and will be delivered between July 2019 and April 2020 to the Liberia-registered ship owner Lepta Shipping, a subsidiary of Mitsui. Shanghai-based design experts CS Marine Technology have designed the vessel, which has seven cargo holds to load heavy cargo as per class notification by the Japanese classification society Class NK. The vessels are going to operate under the Panama flag. Beside a wide range of calculations related to hydrostatics, intact stability, longitudinal and local strength, the MACS3 bulk carrier version provides dedicated functionalities required to load and unload varying solid-bulk cargoes with consideration for hatch cover handling and safe transport of cargo. 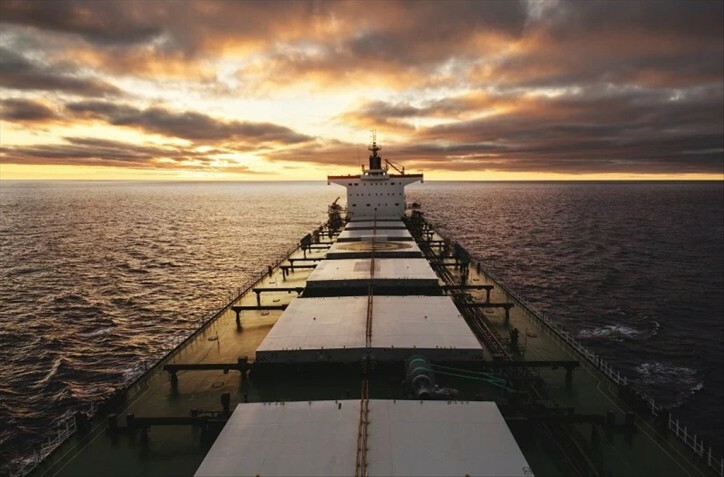 Such solid bulk cargo includes ore, coal, grain, steel coil and logs or cargo falling under the IMSBC code category risk group C like nickel ore, iron ore fines or bauxite. In addition, the loading instrument offers guidance on loading sequences and stowage, ballast-water distribution, and grounding scenarios. MACS3 loading computer was established in 1984 as Seacos loading computer. It owns a worldwide unique ship library of more than 4,500 container vessel profiles and more than 1,500 vessel profiles of various vessel types including bulk carriers, multi-purpose vessels, tankers, roro and offshore vessels. The MACS3 loading computer for bulk carriers is a tool that incorporates the highest standard of safety. This is evident through its approval by worldwide leading classification societies such as ClassNK, CCS, DNVGL, Lloyds Register, Bureau Veritas, ABS, etc., along with the integration of its dangerous goods module for bulk carrier with complete IMSBC code that provides guidance for segregation and handling instructions. Furthermore, the steel coil module supports the load of steel coils in holds by checking bottom strength including dunnage. The MACS3 bulk carrier fleet is now utilized aboard more than 500 vessels.